Why Work With A Scholarship Service? If you want to make sure you commit to the university of your dreams, get yourself the assistance of our recruiting experts. 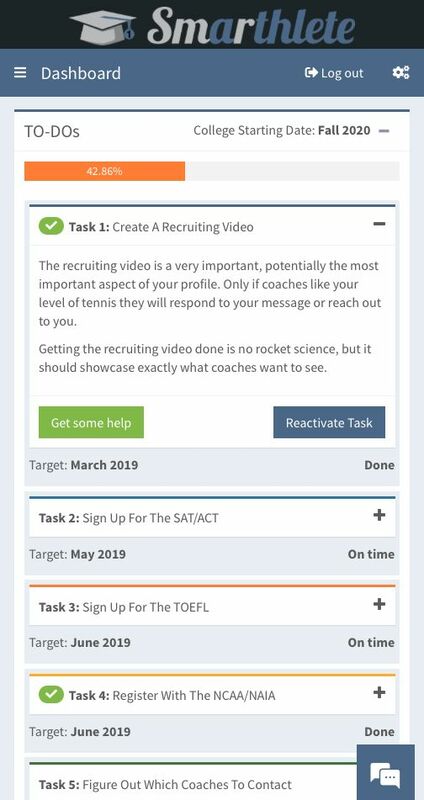 Thanks to our long-lasting experience as college athletes and recruiting agents, coaches rely on our assessment - a really important factor when it comes down to making you an offer and trusting that you will meet the eligibility requirements (NCAA & NAIA) in order to compete. 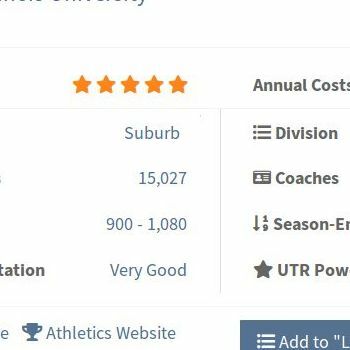 We have gone through the recruiting process ourselves and we have placed lots of athletes across sports in college teams. Coaches know and trust us. That matters a great deal when we talk to them about recruiting you. We look for a school that fits to you as a student, athlete & person - it's not just sports that matters. 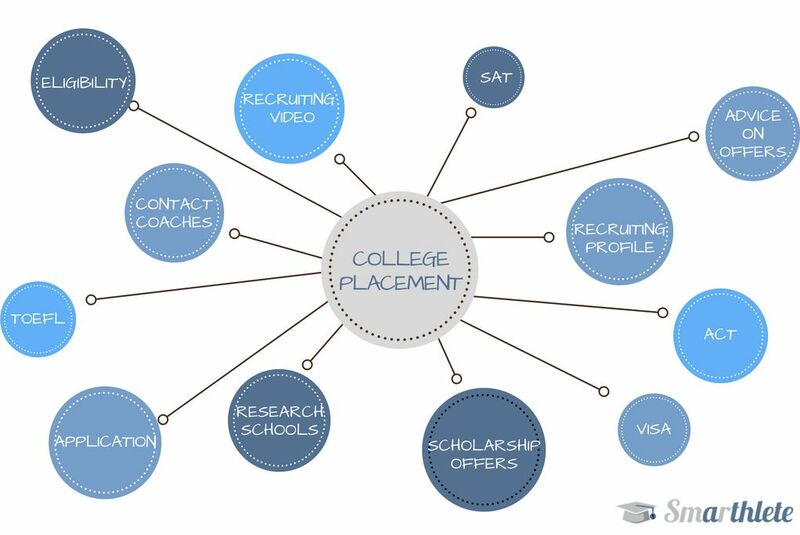 Depending on your needs we have the right College Placement package available for you on your path to becoming a student athlete at college. No matter what package you decide for, we will be in very close contact throughout the recruiting process on email, phone and other messaging services. 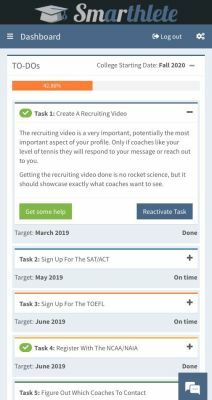 We are here to make sure you master the pitfalls of the recruiting process, take the necessary steps at the right time and don’t fall behind with any of your tasks. We are here to get you recruited. In case you are interested in our services, let us evaluate your chances! Tell us about your academic and athletic background. After that, we evaluate your chances to become a collegiate athlete. Doesn't sound quite like what you're looking for? Take advantage of all the Smarthlete tools - both as a free BASIC or premium plan user.